The Sea Turtle Protection Program at Las Alamandas Resort between Puerto Vallarta and Manzanillo has been a great success over the years. And now guests can participate in the two critical action phases of the program – the collecting of the eggs and the protecting of the newly hatched babies – and play an integral role in boosting the sea turtle population. Guests can be part of an exciting and fulfilling eco-tourism experience, from the late-night outings to find the eggs, to protecting the babies as they instinctually charge to the safety of the ocean. The first of the mother turtles start arriving in summer each year. They dig nests in the sand, settle in to lay their eggs and then return to the sea. Six to eight weeks later, the tortuguitas hatch. The best egg collection time is late at night, generally between 10pm and 2am. Guests may participate once or go out two or three nights, working with the staff to search for and dig up the newly deposited ovum. Las Alamandas keeps the eggs in a container filled with sand to mimic the natural nest, watches over them until they hatch, and then safely releases the babies into the sea. 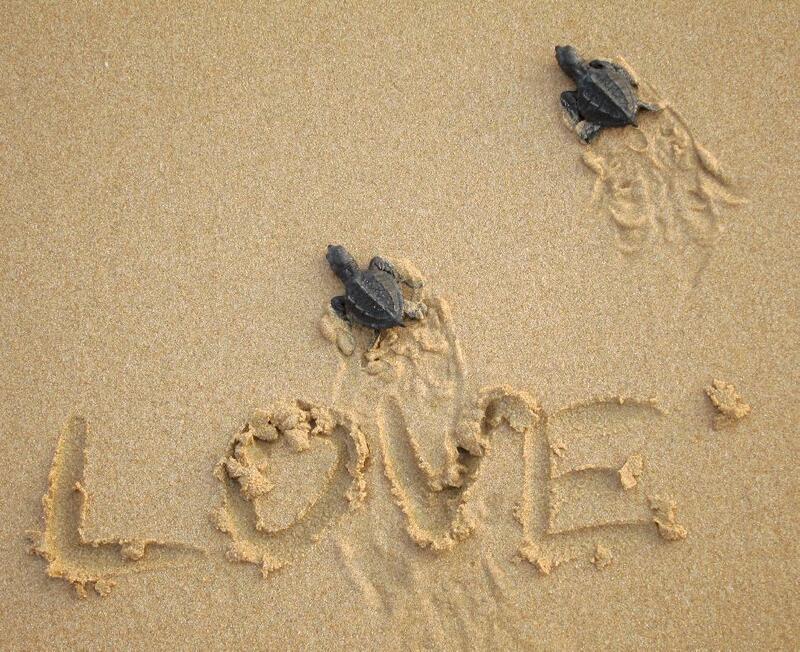 The birth of the baby sea turtles is a time of celebration at Las Alamandas. Guests join the staff on the beach, get to meet and hold the tortuguitas, and protect them from hungry sand crabs and diving seagulls as they exuberantly charge across the sand to the water. Guests then wish them bon voyage as they swim off on the great adventure of life. 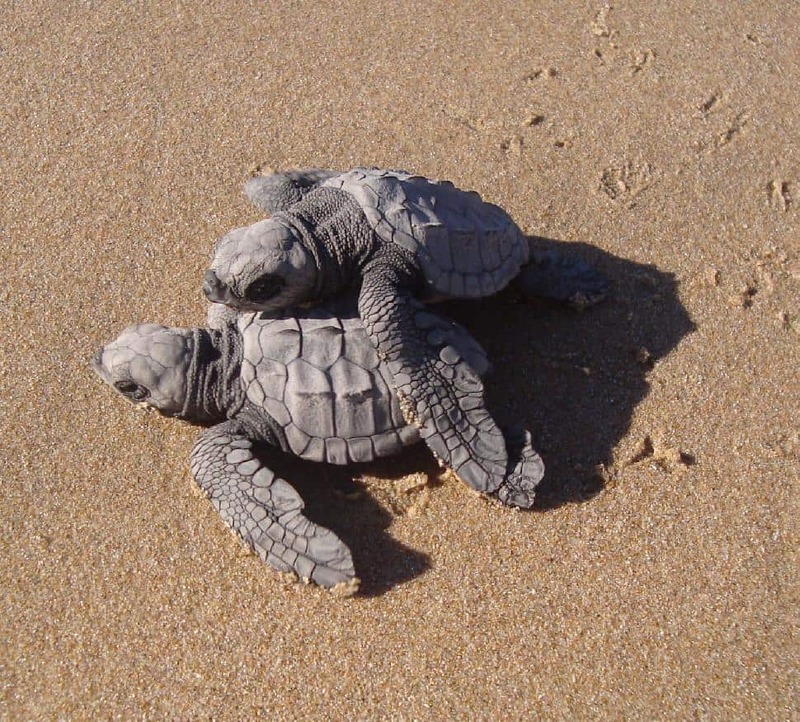 The more baby turtles that are protected by the resort and its guests, the more can be expected to return to Las Alamandas in the years to come. In 2013, Las Alamandas released about 5,000 turtles, and the resort’s Sea Turtle Protection Program is on track to surpass that number this year.